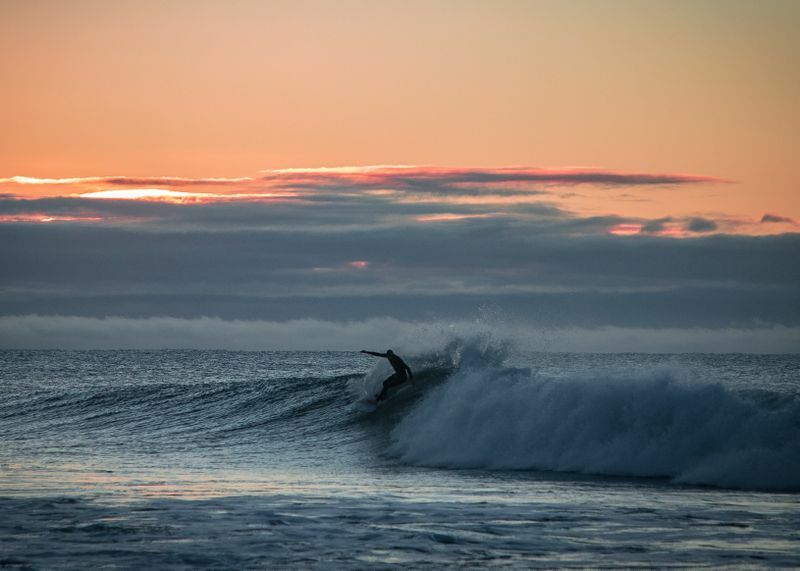 We all dream about surfing every day. We plan to quit our day jobs and take off to travel the world in search of the best waves. When and, most importantly, if we get to see our dreams come true and live to surf, we’ll soon realize that surfing every single day might not always be possible. What’s a surfer to do when there’s no surf? Stay at home in front of the computer and click the refresh button for the surf forecast? Procrastinate in bed and wait for better days? No, you go outside and play! There can be many reasons for not being able to go surfing. A common situation is when the surf is flat. Another one is being landlocked (hey, it happens even to the best of us!). No matter how much we love riding those waves, it’s good to take some time off surfing every once in a while and try something different. 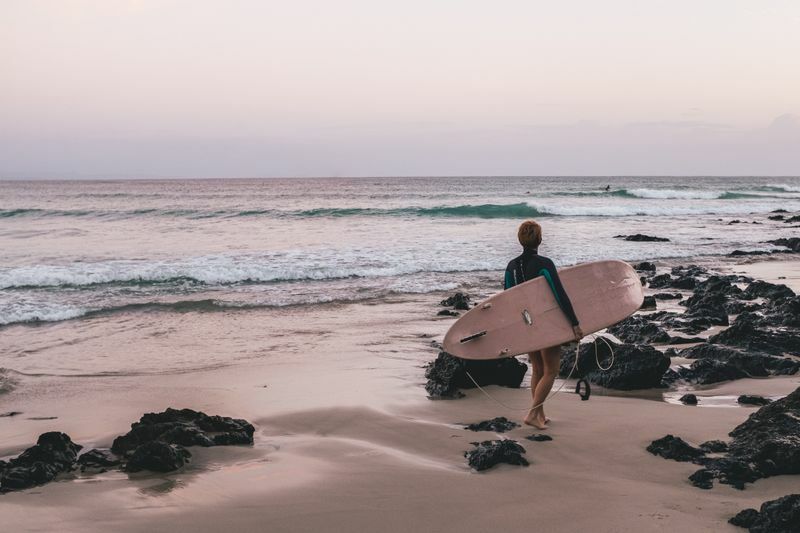 There are some complimentary outdoor activities that will actually help you improve your surfing and will relax your mind and body, preparing you for your next project. 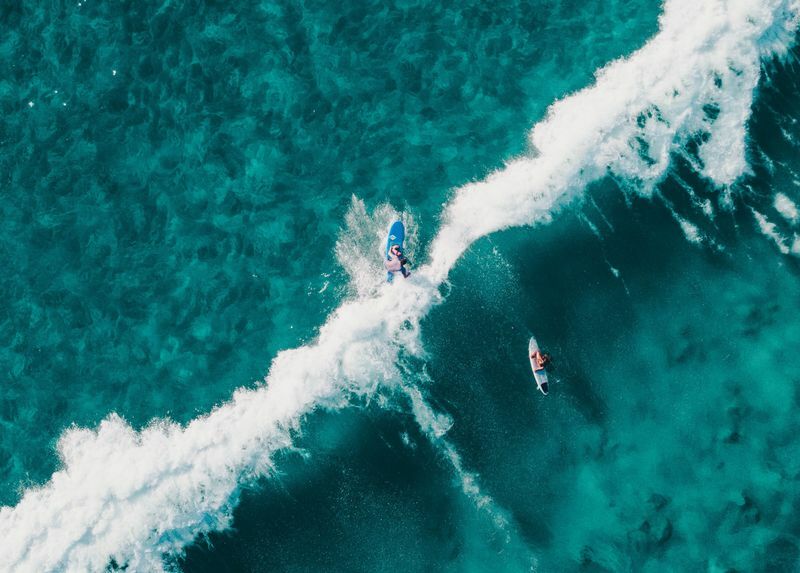 Let’s take a closer look at five cross-training activities for surfing and find out how you can stay surf fit without hitting the waves. Balance, breathing and flexibility are the key elements of every surfing session. 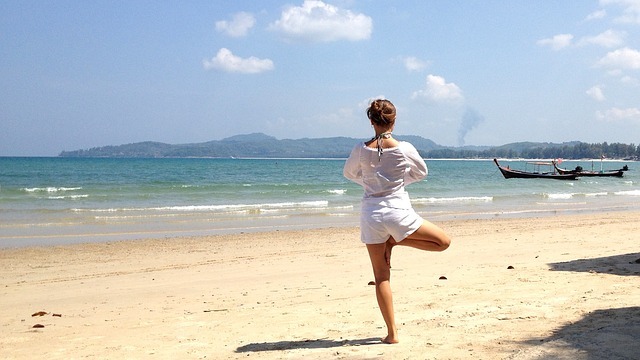 This is precisely why surfing and yoga are natural allies. They both improve your range of motion and are more than just a pastime activity – they are a lifestyle. Surfing puts a lot of pressure on the lower back, closing the chest and stiffing the hips. Luckily, yoga is a complimentary exercise for surfing, coming to your rescue with a variety of poses that help release tension, lengthen the spine, open the chest and hips, and rebalance the entire body. Yoga doesn’t just stretch the muscles. It gets the joints moving, thus keeping injuries away. It also helps pull off some crazy moves out there on the waves! These rather unorthodox body positions can’t just be performed overnight – you need to work on it. Take your yoga outdoors to get more bang for your buck. 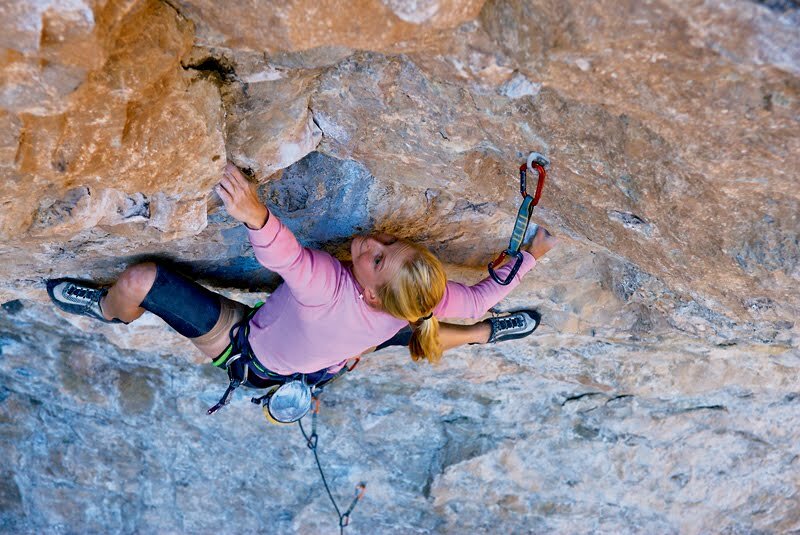 At first glance, surfing and rock climbing couldn’t be more different. But in essence, they’re both about overcoming our fears – of the power of the ocean and of the vertigo of the heights. Their similarities do not end here. Surfing and rock climbing share a common love for nature. They take you to faraway places on extraordinary life-changing adventures. They’re all about self-discovery and unleashing the hidden powers of your mind. After all, that’s our strongest muscle! Rock climbing is a full-body workout. It requires strength, balance, dynamic movements, flexibility and endurance. Isn’t that what surfing is all about? Both surfing and rock climbing will be included in the 2020 Tokyo Olympics. 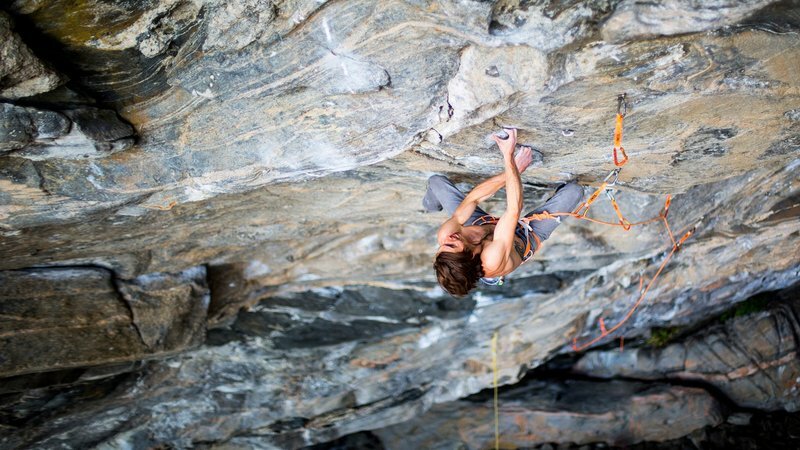 All the more reason to take up rock climbing as a cross-training sport for surfing! 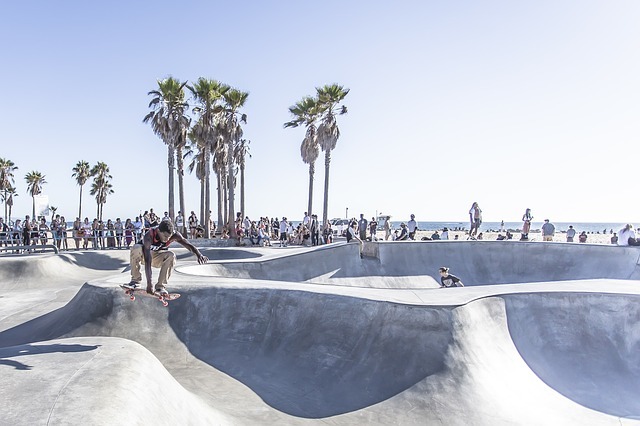 Not only is it a fun and challenging pastime activity, skateboarding can help you improve your surfing too. Sometime in the 1950s, a bunch of bored Californian surfers came up with an idea that would shape the most widespread urban sport of all – ‘street surfing’. A killer core workout, skateboarding emerged from the lack of waves. Even when the surf goes flat, those concrete slabs remain steady and reliable. In the late 1970s, the California drought forced people to drain their swimming pools. These became the perfect playground for skateboarders, who began performing all sorts of neat tricks, like aerials, inverts and the ‘ollie’. The impressive aerials we see today in surfing videos have their roots in skateboarding. Board sports are a great way to mimic the movements and strengthen the muscles used when surfing. 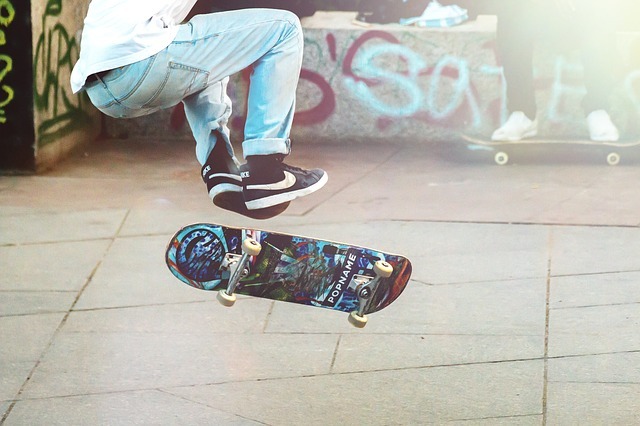 Skateboarding, in particular, allows you to spend more time on the board, whereas only a small fraction of our surfing session is actually spent riding waves. 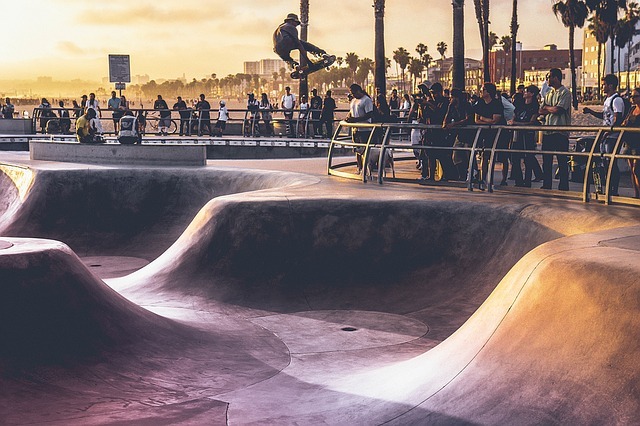 In a skatepark, you can hit the same bowl time and time again, building muscle memory that will greatly benefit your next surfing trip. Surfing requires excellent physical condition, as it is a dynamic sport performed in a three-dimensional space. 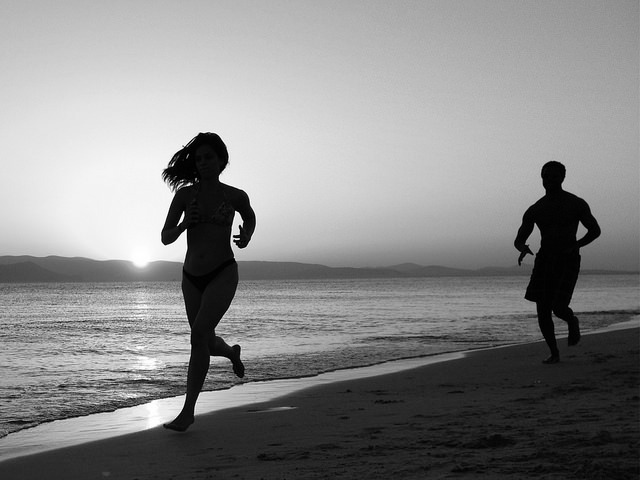 Running builds up stamina and teaches the body to release short bursts of energy, just as you must do when you’re surfing. Running trains you for extended periods of intense physical effort. Road running can be quite boring, not to mention hard on the joints. 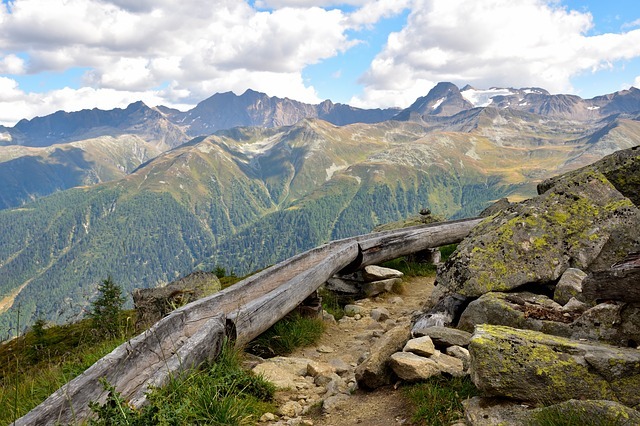 But if you live anywhere near open land, such as coastlines, fields, forests, hills, and mountains, then trail running is an excellent way to increase your heart rate. Hill sprints build muscle and burn fat. 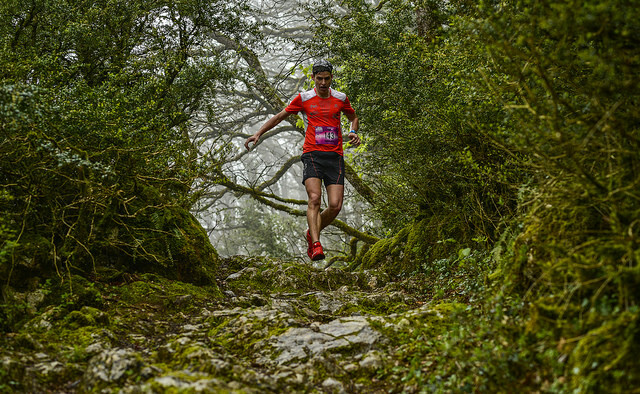 Steep hills, mountains, some trees and foliage will make the run even more exciting. Plus, there’s nothing quite like fresh oxygen to rejuvenate your body and mind. Whether you’re landlocked, it’s off-season or you simply want a break from surfing, go trail running. Don’t just do it when you can’t surf, try to incorporate running into your surf training program. 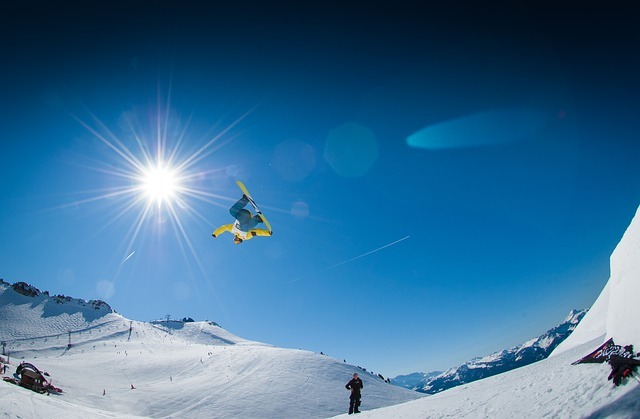 Snowboarding and surfing are both board sports, and that pretty much says it all. Sure, they involve different techniques – there’s that strenuous paddling you have to go through when fighting to catch a wave; snowboarding requires your weight to be more on your front foot, while surfing is all about the back foot. They say it’s easier to learn to ski or snowboard than to learn to surf. In fact, it takes years to truly master the art of riding waves. 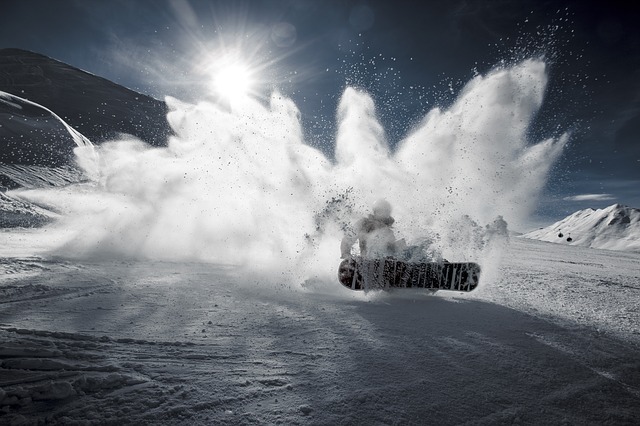 If you’re a surfer who has never tried snowboarding or skiing before, it shouldn’t be too hard to get the hang of it. And if you already practice both, or even all three, you’ll be glad to know that they all complement each other and help you stay fit during off-season. 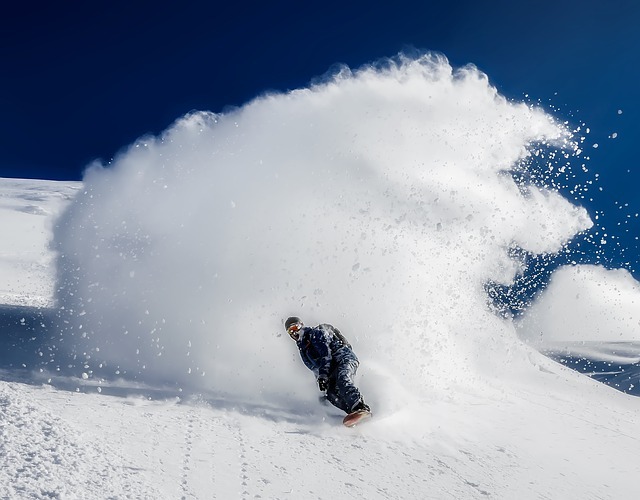 Riding powder is like floating on water. And there’s no one stopping you from ripping the banks on the side of the trail and ducking under trees as if you were getting barreled. 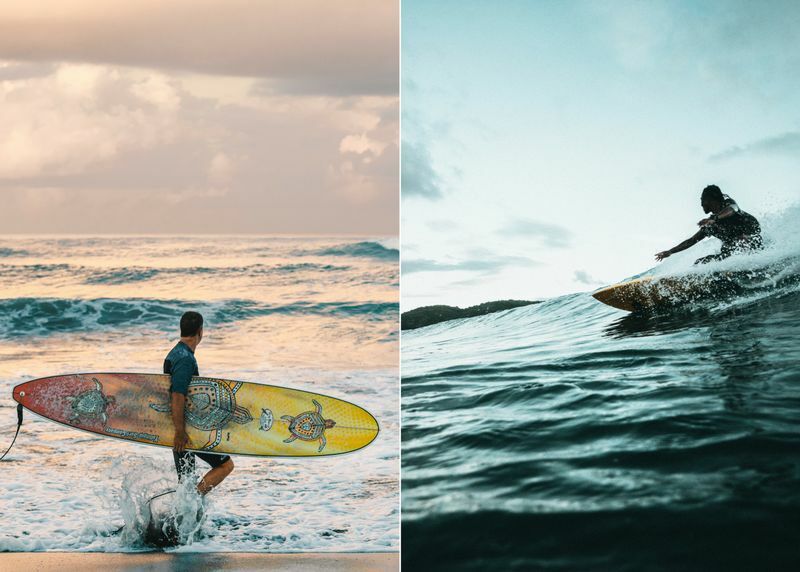 There are places in this world where you can surf and ski in the same day! 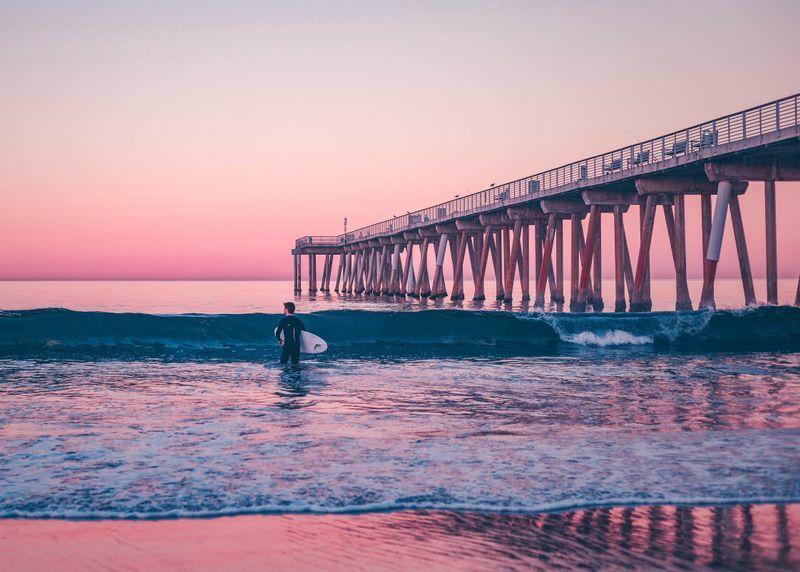 Southern California is one of the best places on the planet to surf in the morning and ski in the afternoon. SoCal’s mountains are only a two-and-a-half hours’ drive from the Pacific Ocean, and they get so much snow that it is possible to ski until August. Now the question is: ‘Can you love two different sports all the same?’ Some people say they can. In fact, they can be just as excited about going surfing as they are about rock climbing and snowboarding. But then again, finding your balance is something you must figure out all by yourself. Yoga, running, rock climbing, skateboarding and snowboarding are excellent cross-training activities that can help improve your surfing. Don’t just sit around and wait for your next surfing trip, go outside and play!